Nova Line Permanent Cosmetics is dedicated to providing professional, safe, and beautiful permanent makeup services to the GTA. 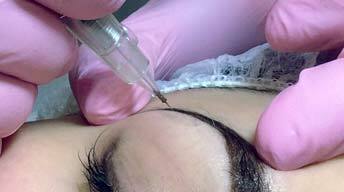 Often described as the #1 permanent makeup specialist in Toronto and Canada, Yelena Popova is the highly-trained owner and operator of this well-known establishment, with 20 years of experience in the industry. 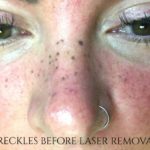 Nova Line Permanent Cosmetics uses its own techniques that no other professionals use, ensuring each client's experience is customized to suit their exact needs and tastes. Yelena and her staff are diligent in practicing clinical procedures to avoid infections and only uses the top-of-the-line equipment and products. 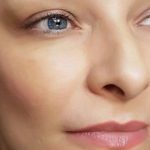 Nova Line Permanent Cosmetics prides itself on providing clients with the best possible permanent makeup solution based on their individual skin type, bone structure, and so on. Clients can be rest assured that they are receiving a clean, meticulously performed procedure by a leading expert in the field, even often fixing mistakes previously made by less experienced artists. Nova Line’s services include permanent makeup eyebrows, full lip colour, lip liner, eyeliner, beauty marks, corrective colour, tattoo removal, scar softening, and so much more! 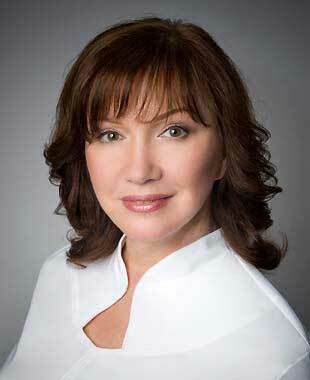 Some clients even opt to have their features fully done by Yelena to attain their desired look. In addition to providing over 12 different services to clients, Nova Line also offers permanent makeup training to other artists in the industry with hands-on opportunities and specialized attention to each trainee. Nova Line is one of the few offering these advanced training courses in Canada, ranging anywhere from 1-7 days in length and covering a wide array of topics and procedures. Ready to book a service or training? Call today to schedule your consultation at (647) 883-6251. Nova Line Permanent Cosmetics is a leader in providing of the advanced permanent makeup services and training programs available on Canadian market. You have a unique opportunity to get 7 day fundamental training program never offered before! 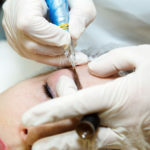 During the private or semi-private training with hands on approach and personalized attention you will learn all important skills and the newest techniques needed to be successful in permanent makeup business. Nova Line Permanent Cosmetics strives to contribute to, and improve permanent makeup industry by making sure each student graduates with highest amount of knowledge and skills to excel in their career. 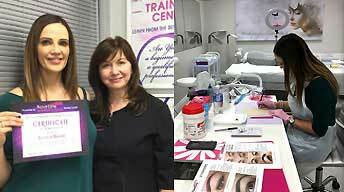 Advanced Fundamental 7 Day Training Course is designed for beginners and allow to learn the Advanced Permanent Makeup techniques from the scratch from the Yelena Popova - Top Master Trainer, Certified Permanent Makeup Artist(CPCP), member of SPCP.